Last year, although Google wanted to put the medal of having made the Google Pixel to 100%, we know for sure that HTC was in charge of its manufacture. Rumours suggest that LG would be the new maker of the Google Pixel 2, and this is very logical, as they have a technology that HTC does not have. LG is one of the leading manufacturers of OLED panels, which can be curved and molded more easily to make designs without frames. 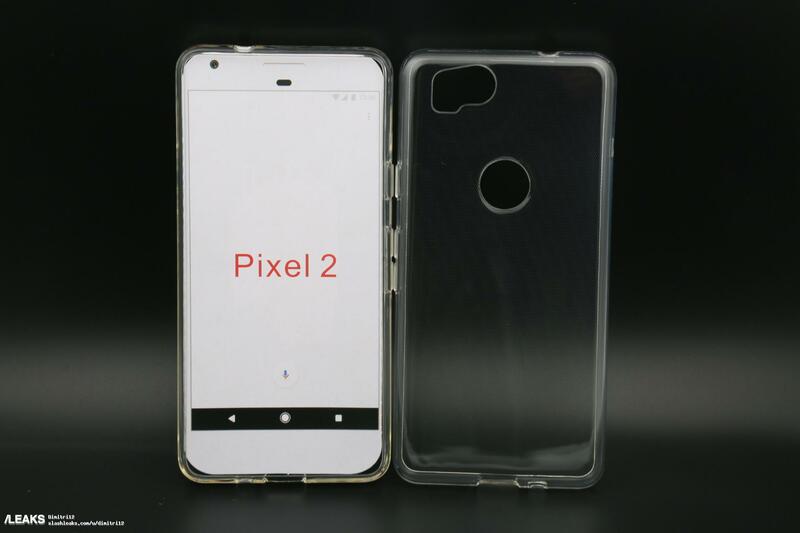 New renders and filtered cases for the Pixel 2 reveal the possible design, and may not surprise you too much. At this stage of the party, it is entirely logical to apply the saying that when the river sounds, water carries. It is clear that if Google wants to create a premium mobile that surpasses the competition, it has to remove the frames almost completely, and LG knows quite well how to do it. With the G6, they made a spectacular design, which users received with open arms. 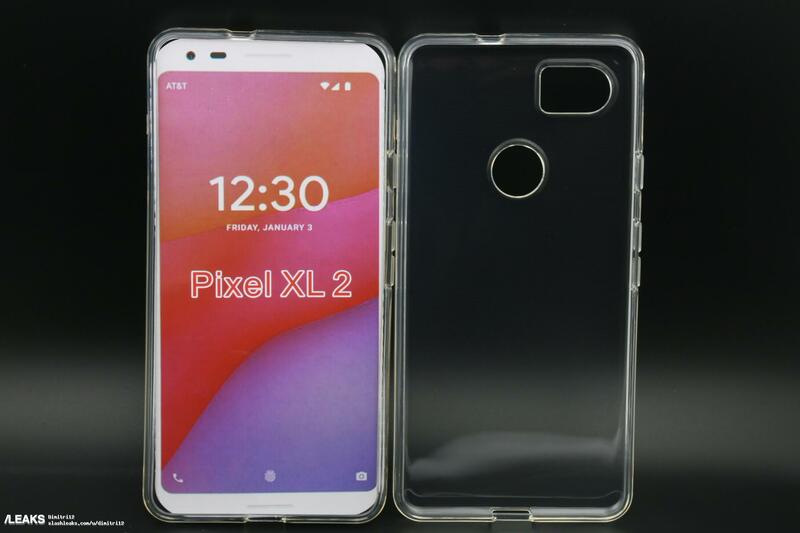 These new photos that we see of the possible Google Pixel 2 and Pixel 2 XL, unveil a design practically fitted to the G6 ahead, and a rear fingerprint scanner located in the same position as this model. The cover also shows a wide gap for the camera, which we do not know yet whether or not it would double. Recall that the Google Pixel aims to be one of the best in the market, so there is no doubt that this year we will see a great design, putting an end to the gigantic frames of the previous generation. Be that as it may, we have no doubt that Pixel 2 will be a top device, which will capture all eyes on the day of its launch. And you, what do you think about the possible design of the Google Pixel 2 and Pixel XL 2?